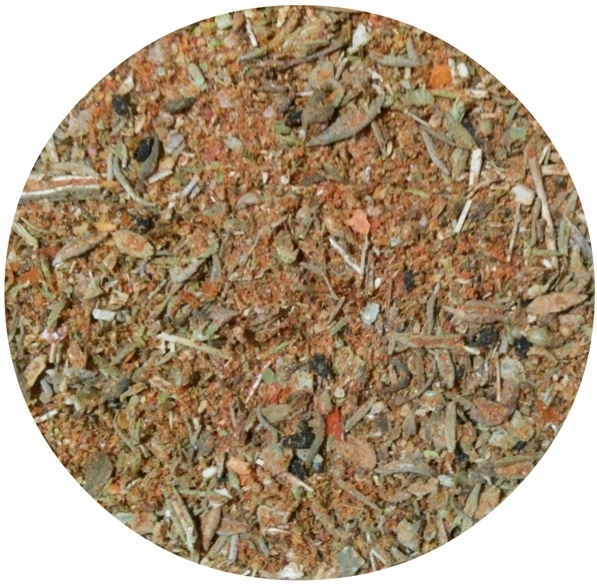 Ingredients: Red sweet paprika, coriander, sea salt (14%), caraway, white mustard, lovage, black seeds, savory, thyme, red hot chili pepper, marjoram. How To Use: Old Polish Pepper (Pieprz Staropolski) ideally fits for fried meat, poultry, fish, egg, rice and vegetable dishes, soups, sauces, gravy, salads, potato and puree. 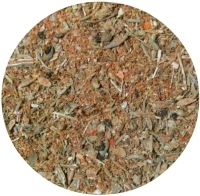 Lovage and Nigella add this blend great value also for dietary usage. 2x1L PET bottles - 900 net weight - USD 16.90/2bottles.